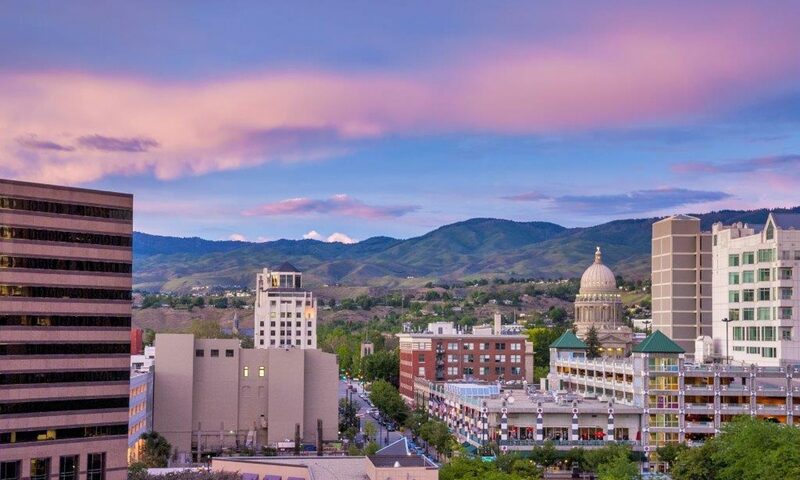 In order for Boise to maintain a consistent and growing reputation, it is essential that we seek constant improvement including drawing inspiration from cities that are geared towards inclusivity and growth. Our city’s relationship with new American, refugee and immigrant populations is a powerful force for progress here in Idaho. It is important that residents understand the benefits that diverse community members bring to the table. We as a city must help lead the narrative, to break down stigmas about new Americans, refugees, and immigrants. We must develop ongoing policy to support these groups … actions to back up our welcoming words. It is invaluable to understand the positive economic impact that migrant workers have on our community. According to New American Economy, “Nationally, immigrants earned $1.3 trillion in 2014 and contributed more than $104 billion in state and local taxes, as well as almost $224 billion in federal taxes. This left them with nearly $927 billion in spending power. Immigrants in Idaho play an important role contributing to the state’s economy, both as consumers and taxpayers.” The study further estimates that 33.9% of all agricultural workers in Idaho are foreign-born, and nearly 40% of all dairy workers. Without our migrant workers, the tough agricultural jobs just wouldn’t get done. “In 2014, the agriculture sector contributed almost $4.2 billion to the state’s economy, placing the state among the top 20 in the country in terms of the size of that contribution. It also directly employed more than 35,300 Idahoans.” What would happen to that $4.2 billion without the hard work of migrants? When the national administration began targeting immigrants in January 2017, the Idaho Dairymen’s Association started a petition advocating for comprehensive immigration reform, raising concerns of a “massive shortage of workers.” What does this tell us? That Idaho’s agricultural industry has long-standing professional and personal relationships with immigrant workers from Mexico, Central America and beyond; without that labor, the ag industry would shrivel on the vine. Economic Equality – We will create policy for dairy and farm owners to implement higher pay for tougher jobs, regardless of immigration status and requirements to practice overall economic equality. Our economy benefits greatly from migrant workers as well as the diverse populations outside of that group. As a city, it is our responsibility to build our relationship through ethical practices. Local Police Responsibilities – Take the pressure off of our police force when it is asked to assume the responsibilities of both federal Immigration and Customs Enforcement and general officer duties by creating policy in which limits police officers responsibilities to those appropriate to job title. Human Rights and Immigration – Connect immigrants experiencing deportation with local pro-bono attorney resources and city-funded services in order to protect the rights of all Boise residents. Related, we will include in this policy a means for protecting private information regarding an individual’s immigration status. Community Resources – Utilize city funds to back our “Welcoming City” sentiment by providing a hub for new Americans and immigrants in which all partners contribute. This may include immigration law offices, agencies that work with new Americans, food banks, etc. Community Partnerships – Work with local refugee agencies to formulate the best policies for refugees and new Americans with the goal of a smooth transition and successful future in our beautiful city. Celebrations of Diversity – Sponsor city-funded celebrations of diversity throughout each year with a focus on varying cultures and host fundraising efforts specifically for that purpose.